Syntal Capital Partners LLC is proud to announce that Robert J. Carlyon, Chief Operating Officer and Chief Compliance Officer at Syntal, will lead the Firm’s recent expansion in Colorado Springs, CO, as well as continue to provide executive operating expertise firm-wide. “Syntal Capital Partners is growing and we are bringing the very best wealth management leadership to Colorado Springs and across the firm, “said Dane Crunk, Co-founder and Managing Director of the firm. “Robert is exactly the right person to lead our growing presence in Colorado and we’re proud to have someone in the firm with his experience,” added Chad Clary, Co-founder, and Managing Director. Prior to joining Syntal, Robert was a leader within Merrill Lynch as an advocate on behalf of financial advisors and their wealthy clients. Robert has 25 years of domestic and international financial services experience having served in Advisory, Administrative, and Leadership roles. Robert began his career in 1990 as a Financial Advisor with Merrill in Colorado Springs, CO. During his career at Merrill, Robert was responsible for the success and supervision of specific markets in the Western and Southern United States. 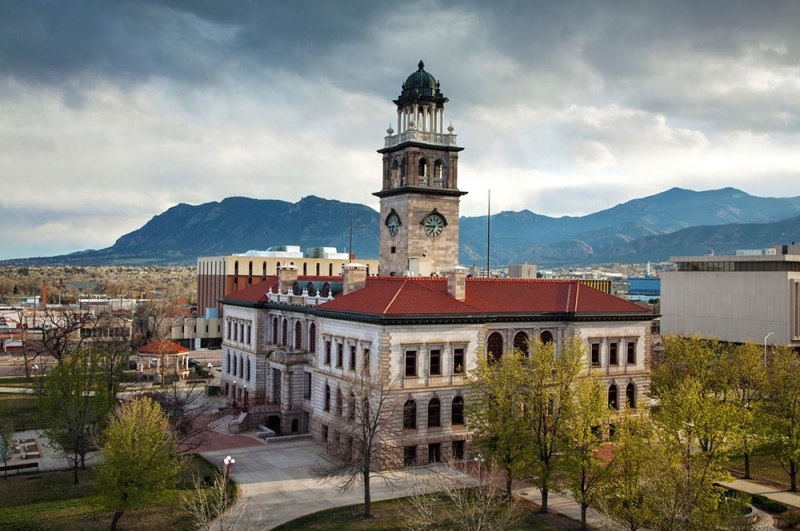 Robert attended Pikes Peak Community College in Colorado Springs where he studied Industrial Safety, Mine Safety, and Economics. Robert and his wife Susan of 30 years reside on their ranch in Penrose, CO.